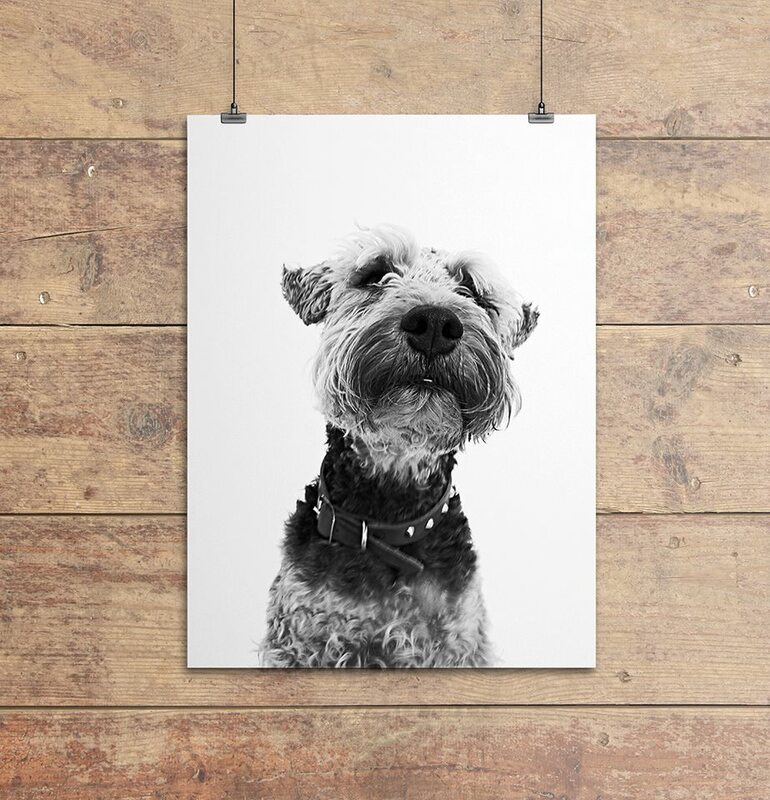 If you love your dogs and would like beautiful portraits of them SpageddieFace is for you. 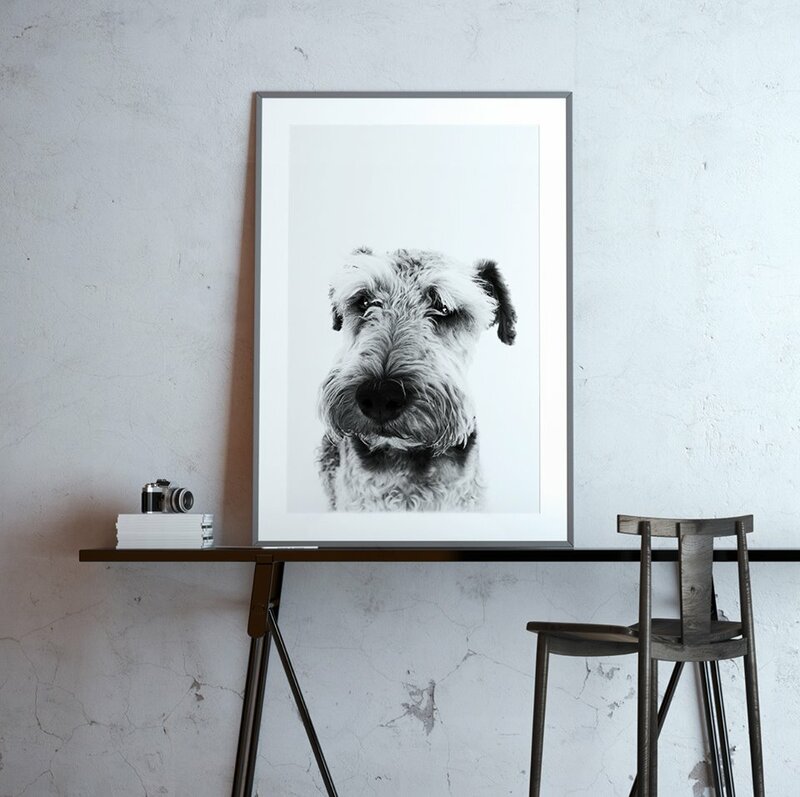 This unique way of taking your dog’s portrait was started by Ian Martin earlier this year. I called him to find out more about what he does and it sounds pretty amazing. First off, he will meet with you and your dog (or dogs) to discuss what he offers with regards to framing and how it all works. Then he and his vetinary physiotherapist arrange a time to come to your home where they will set up a small studio and start shooting images of your canines. Ian will then give you his top three shots, one of which he will design as the final artwork to be framed. What a lovely way to photograph your beloved dogs.